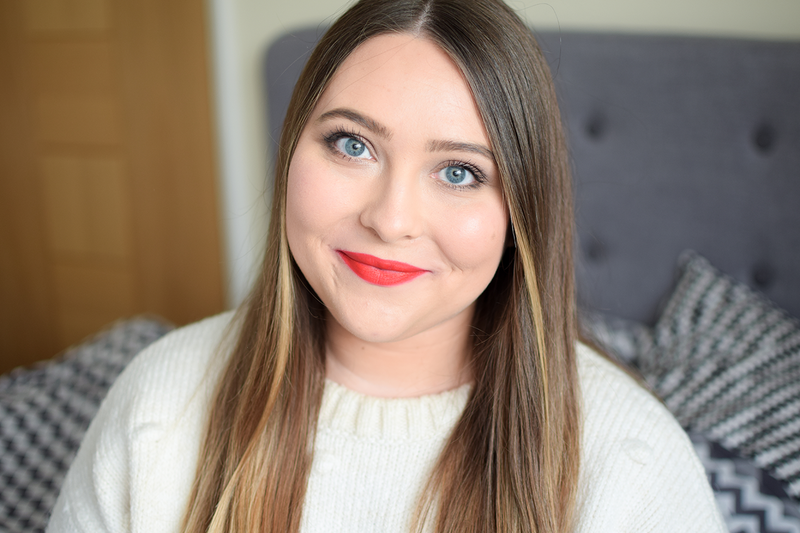 2017 has been a year of old beauty favourites for me but a few months ago a bundle of It Cosmetics goodies entered my life and turned my makeup routine upside down. I don’t remember the last time a new (to me) brand impressed me so much. Every single item from them I’ve tried so far has made it onto my all-time favourites list and gotten a permanent place in my makeup bag. 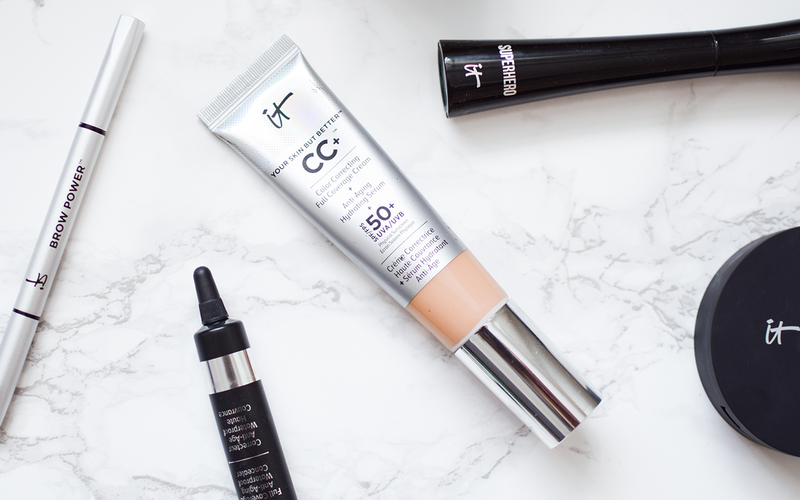 Your Skin But Better CC+ Cream with SPF 50+ captured my heart with seamless application, higher than expected coverage and non-drying formula. 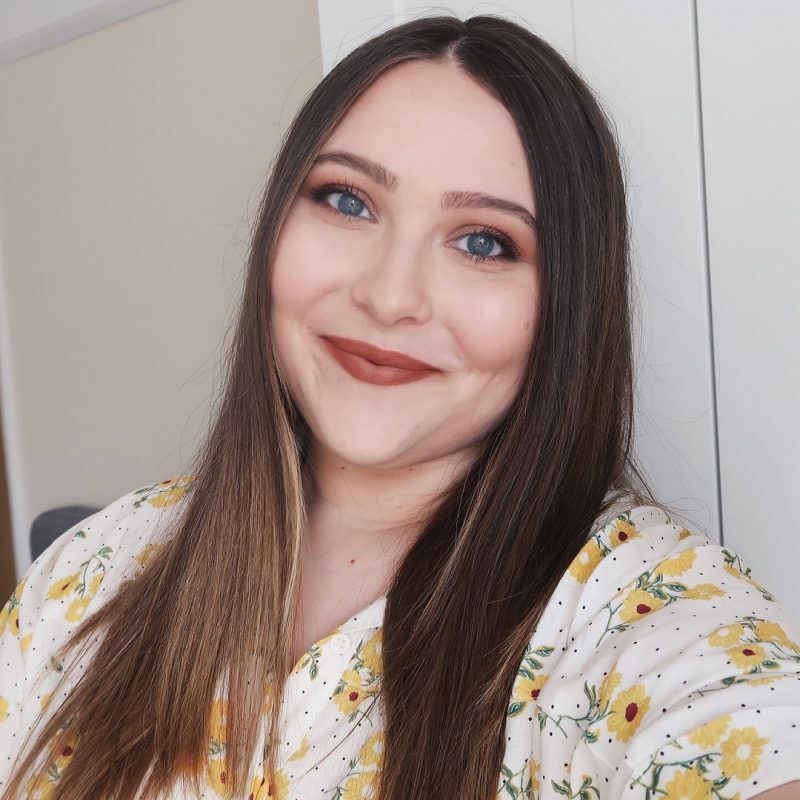 It’s the only foundation I’ve tried so far that can apply with an actual brush without having it cling to dry patches – I normally have to use a wet makeup sponge to avoid the problem. My current favourite is this Heavenly Luxe Complexion Perfection Brush, which allows me to blend it in streak-free and in a matter of seconds, which saves me A LOT of time. 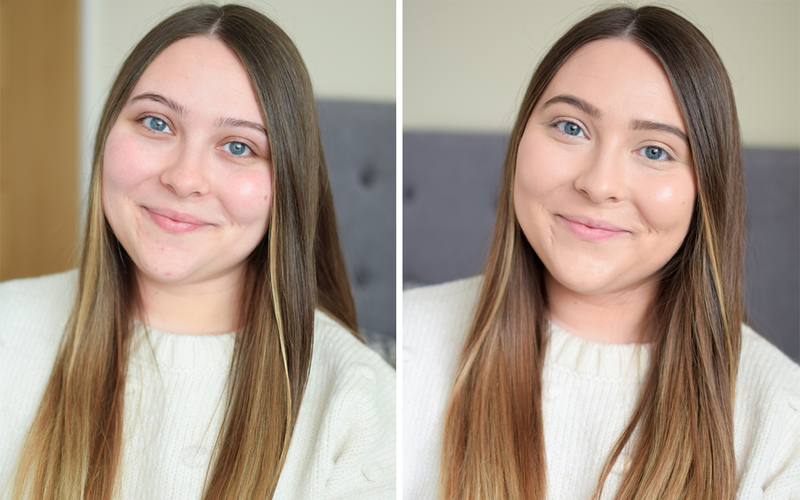 One layer gives me almost medium coverage, higher than my Bourjois Healthy Mix Serum I’ve been using since forever, but looks flawlessly natural and feels non-existing on my skin. All boxes checked! 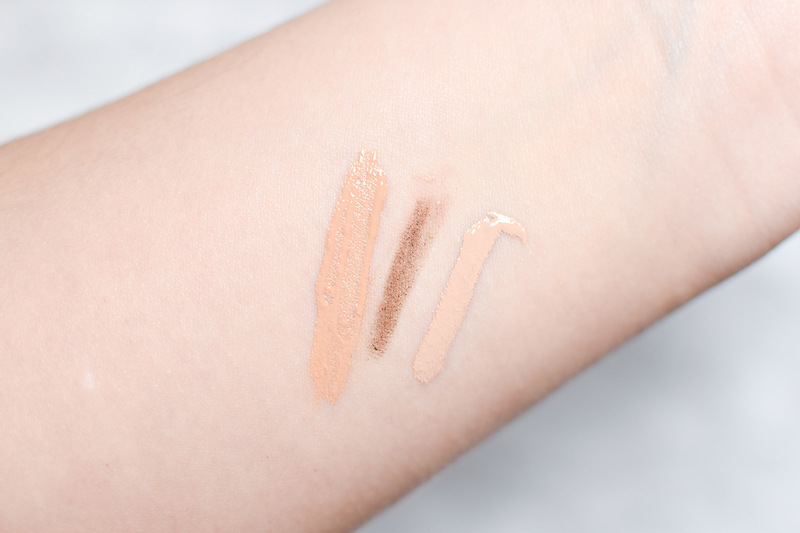 I have the shade called Medium (there’s seven in total, ranging from fair to deep), but I’m going with Light next time, as I do find Medium slightly too dark for my currently tan-less skin. 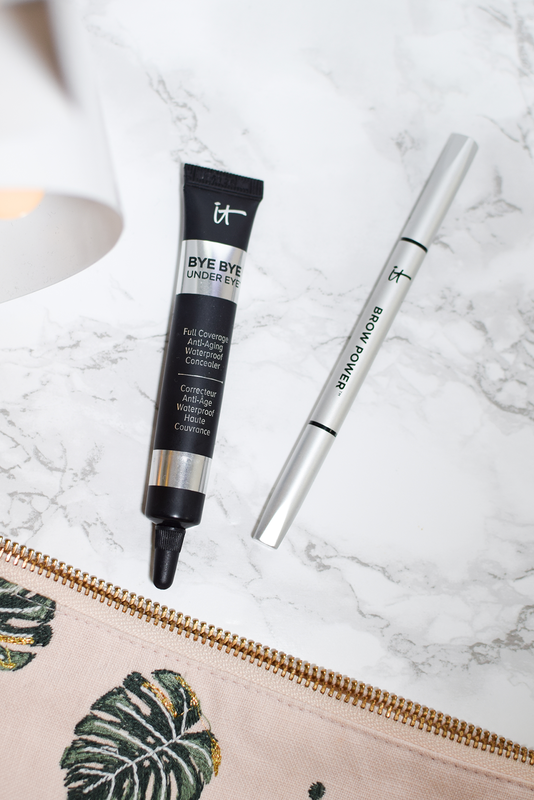 The Superhero Mascara is pretty good at ticking all those boxes too. Lengthening? Check! Volumising? Check! Lifting? Check! 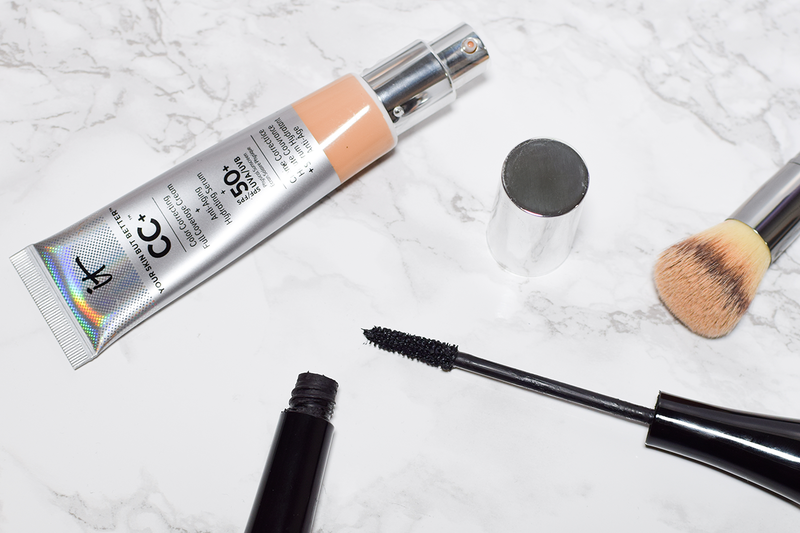 My favourite thing about it is that it holds the curl all day long, as my lashes normally droop quite quickly after applying mascara, but not with this one. I also haven’t noticed any smudging or clumping, so it’s now sharing the number one spot with Jordana’s Best Lash Extreme. I feel like I’ve been battling with my prominent under eye circles since the day I was born, and they’ve only been getting worse thanks to my lovely insomnia. Even though I’ve found a couple of pretty good concealers over the past few years, none have been ‘strong’ enough to be used on their own. 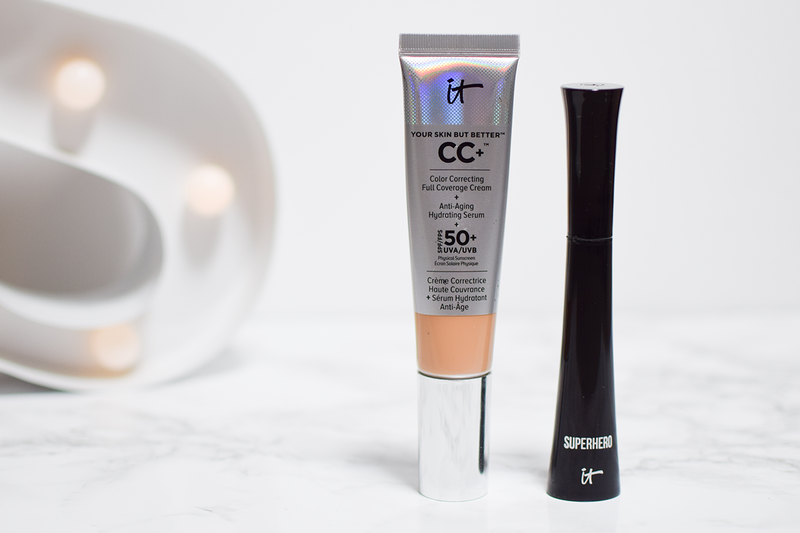 I always have to combine them with a salmon-toned corrector, but the Bye Bye Under Eye provides such full coverage it manages to conceal the darkest of them all on its own. The texture is quite thick so you do have to blend it out properly, but once it’s set with powder, it doesn’t crease and lasts very long. I don’t use it just under my eyes, though. It works for other imperfections too. I apply it in the corners of my nose to cover my broken capillaries and of course on the spots too. The shade I have is Medium and it’s actually perfect for me. I wouldn’t go for a lighter one. 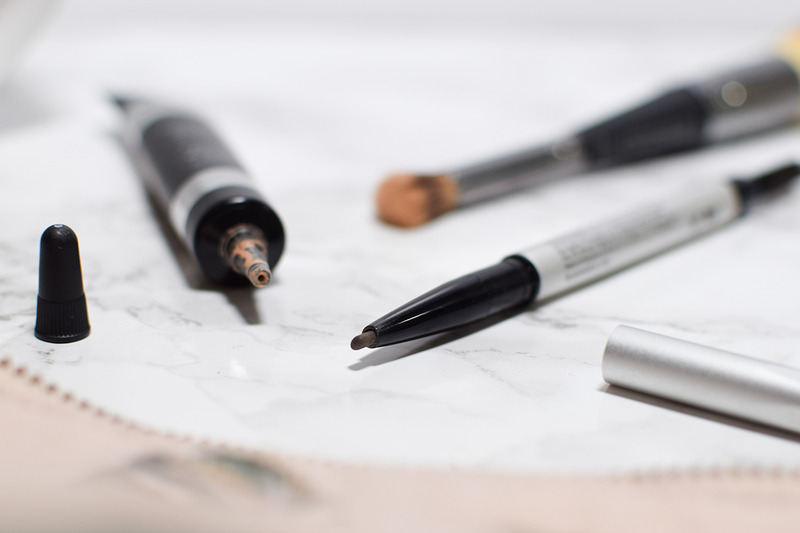 The Brow Power Universal Eyebrow Pencil stands out to me because it’s just so easy to use. The retractable oval tip can be used from two different angles, giving you the option of thin or wide strokes, and apparently this particular taupe shade works for every single hair colour. I haven’t tested that claim out myself, so I can’t confirm it, but I do know it matches my brows perfectly. Plus I also love that there’s a spooley brush on the other side so you can brush through your eyebrows in case you go in too heavy-handed.